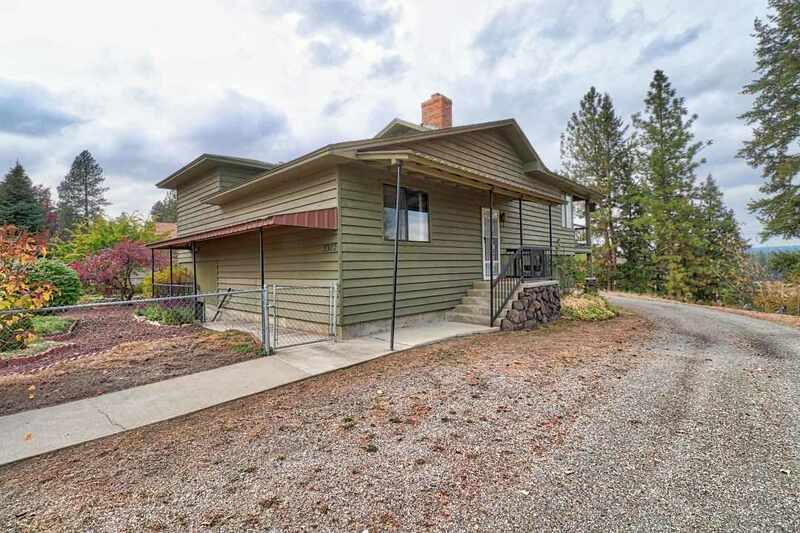 Come see this fantastic 2,800 sq ft builder's home with fantastic views of the river and surrounding mountains. Tons of room for guests and parties in it's private setting. Imaging having your morning coffee on your huge deck with the stunning views. With the oversized heated and insulated garage, alley and large carport there is tons of parking with this corner lot home. Don't forget the huge amounts of storage even for the most zealous collector. All just a short drive to the heart of Downtown Spokane.